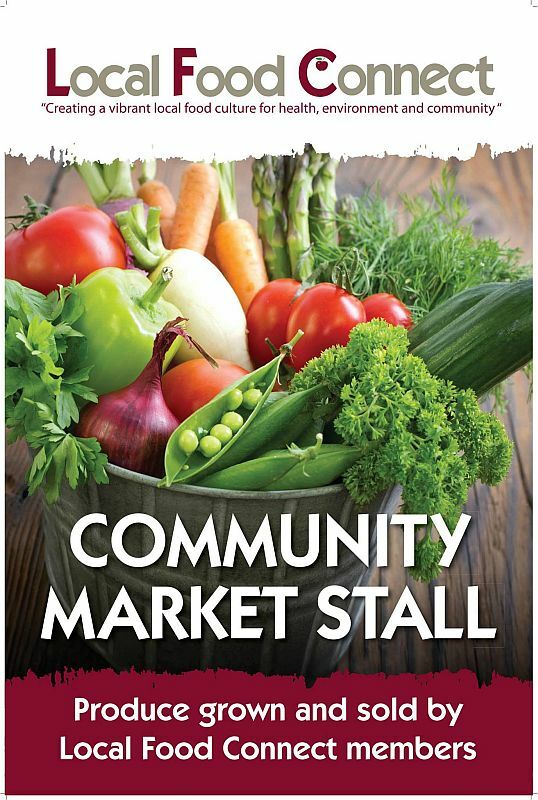 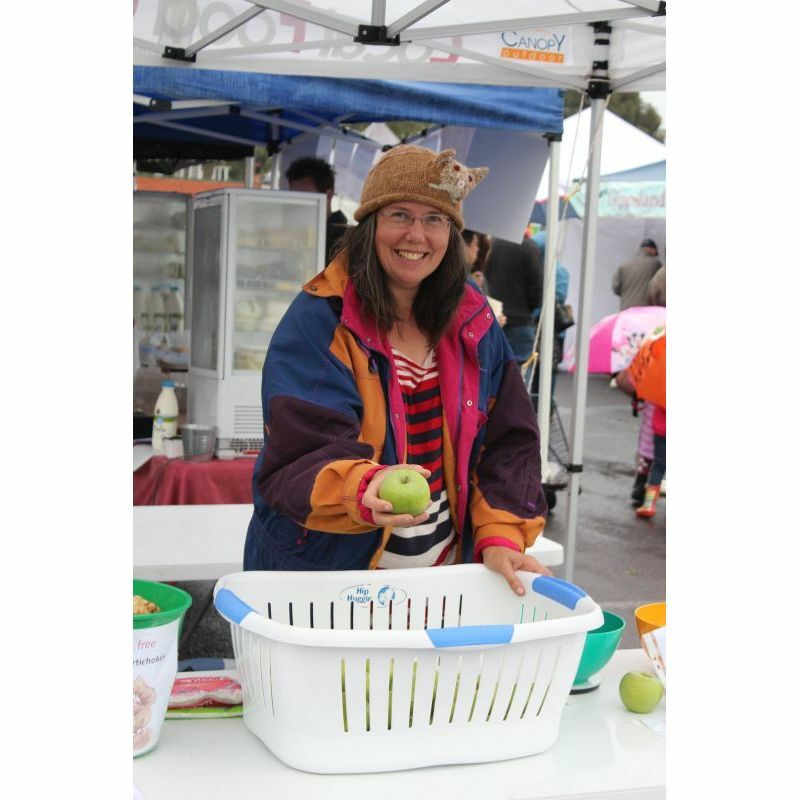 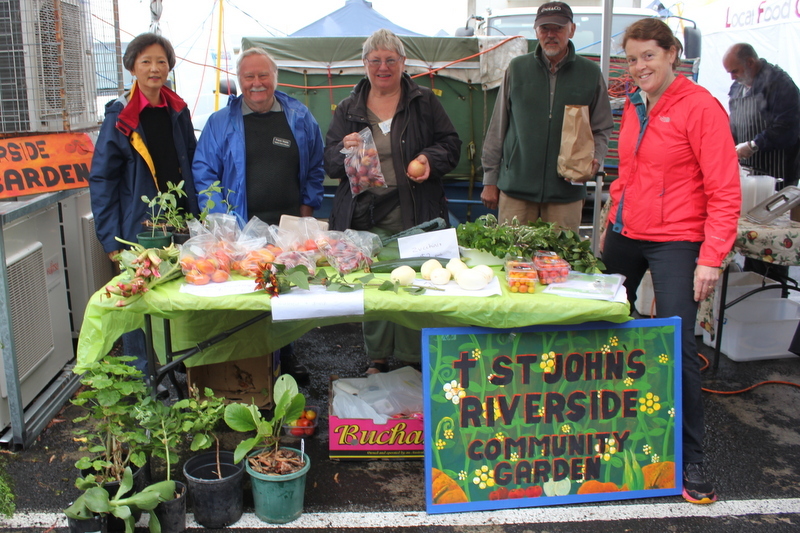 If you are interested in selling your surplus produce at the community market stall, please contact Guy Palmer ([email protected]; 0416 203067; 9444 1400) or come and have a chat with us at the Local Food Connect Information Stand at the market. 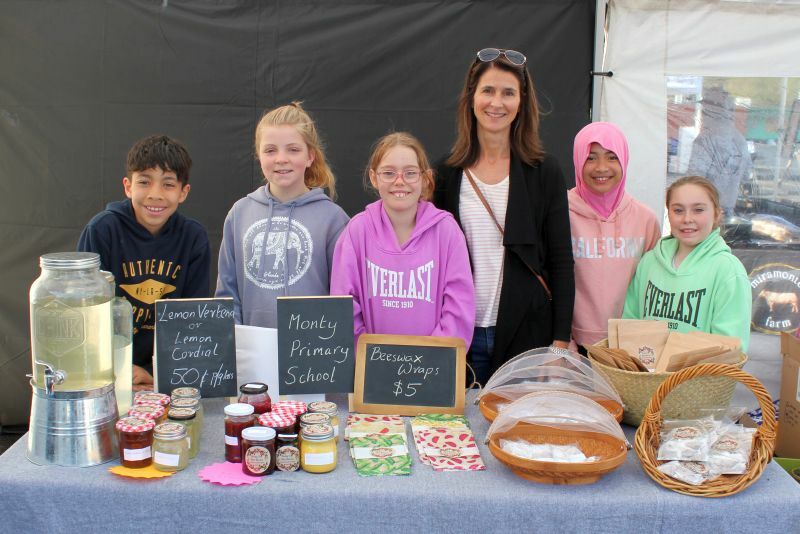 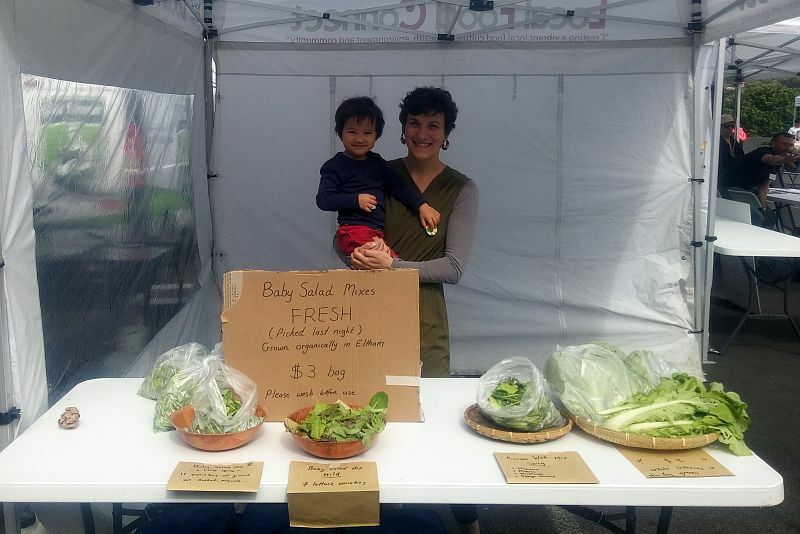 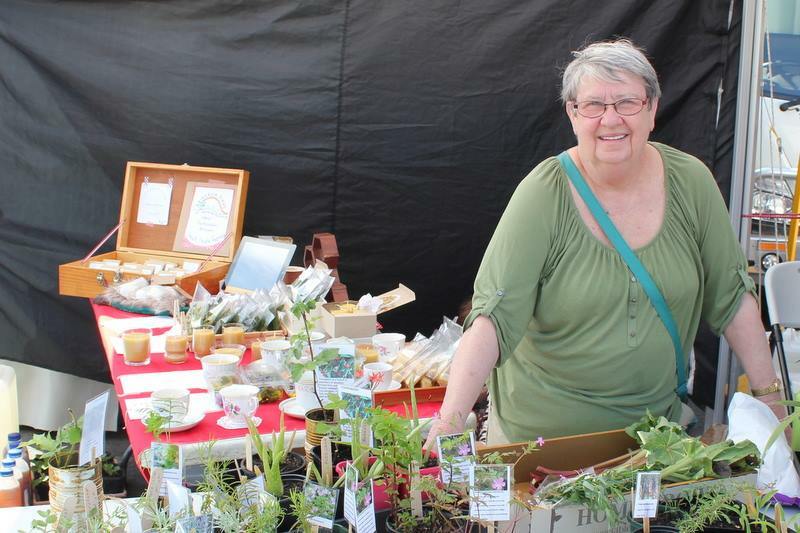 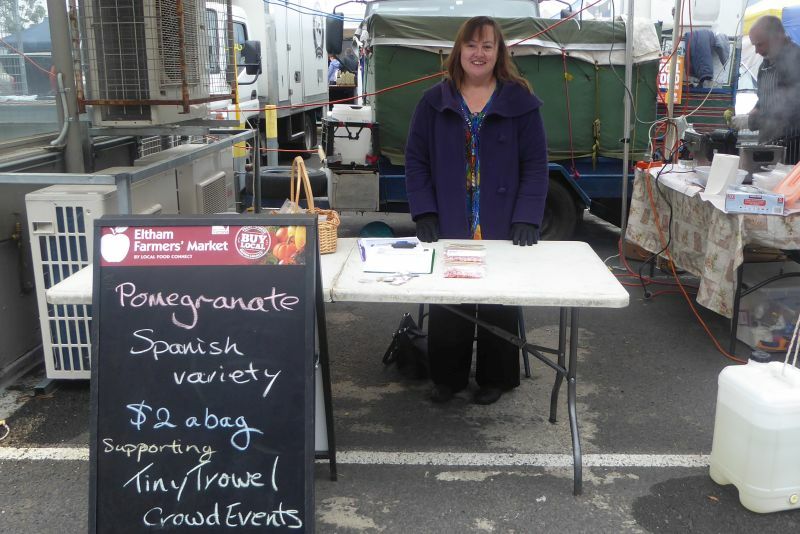 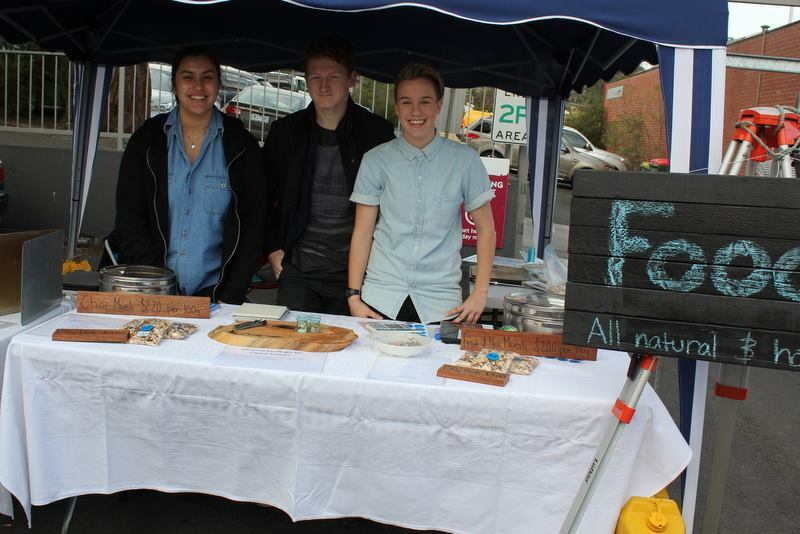 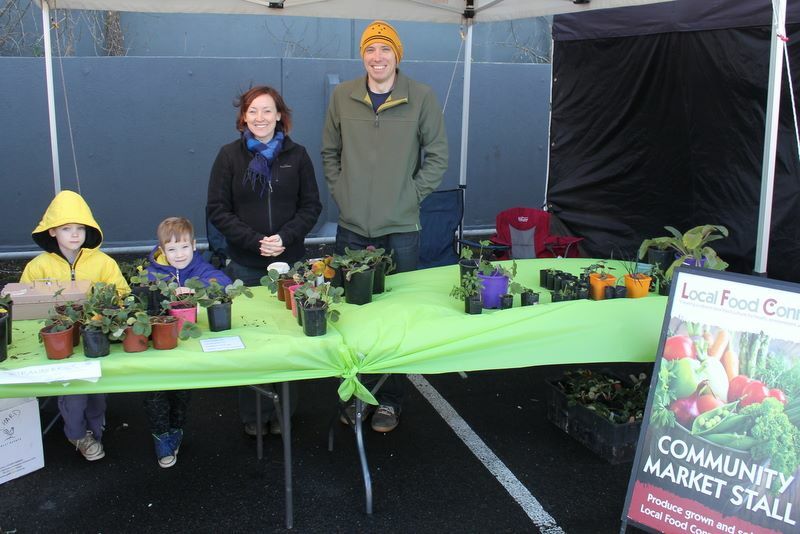 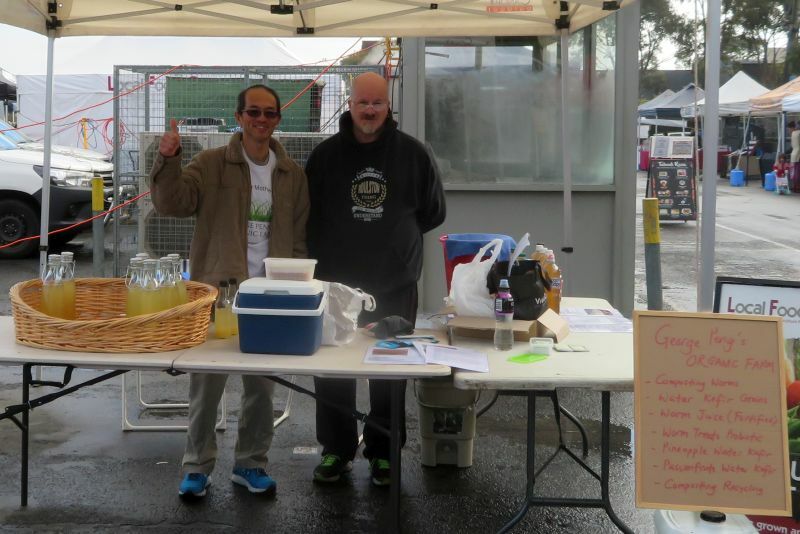 Local Food Connect has established a ‘community market stall’ at the Eltham Farmers’ Market. 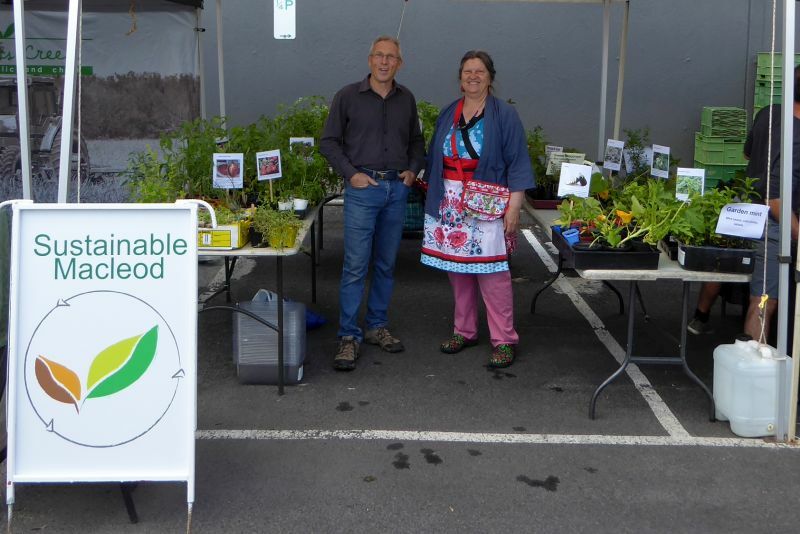 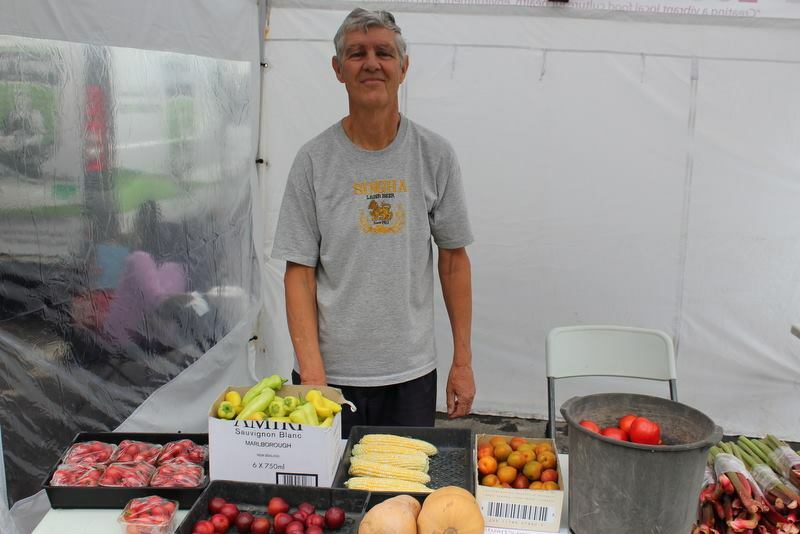 The stall allows people to sell their surplus produce on an occasional basis. 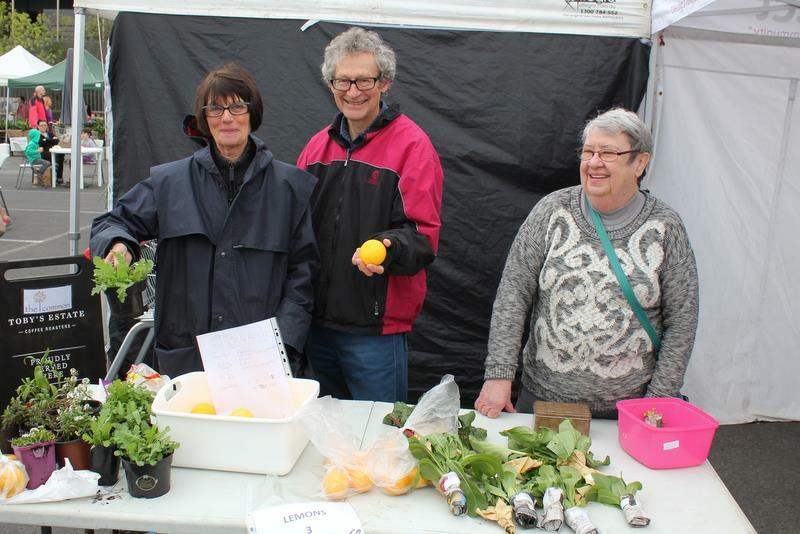 In other words, if you have too much surplus produce to swap at a food swap but not enough to sell through commercial channels, the community market stall offers you a great opportunity for selling fruit, vegetables or herbs which might otherwise be wasted. 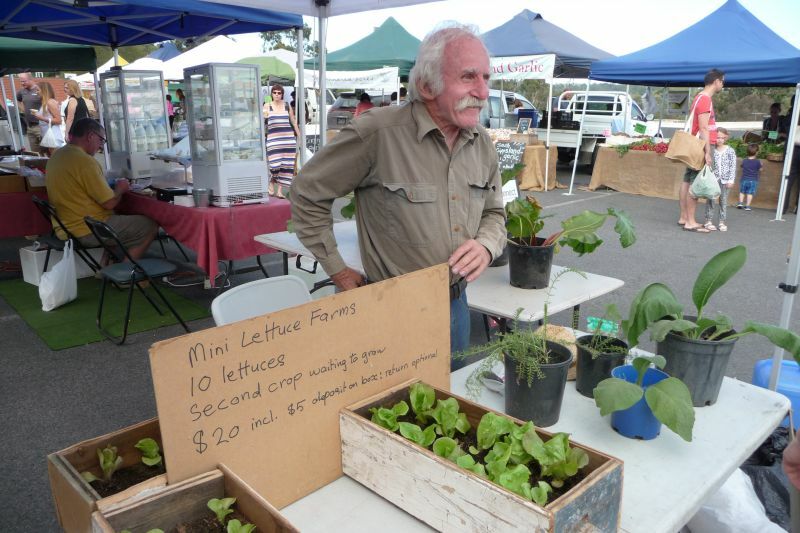 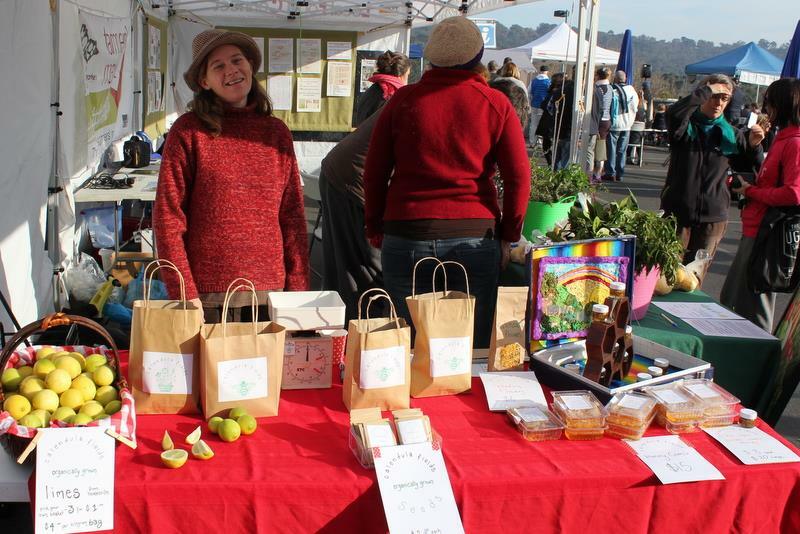 At each market, there will be up to two growers sharing the stall. 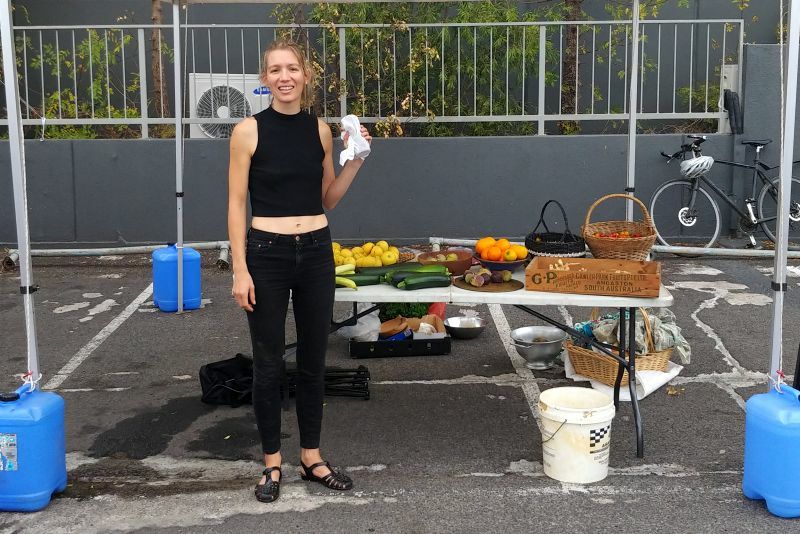 No cost is involved for you. 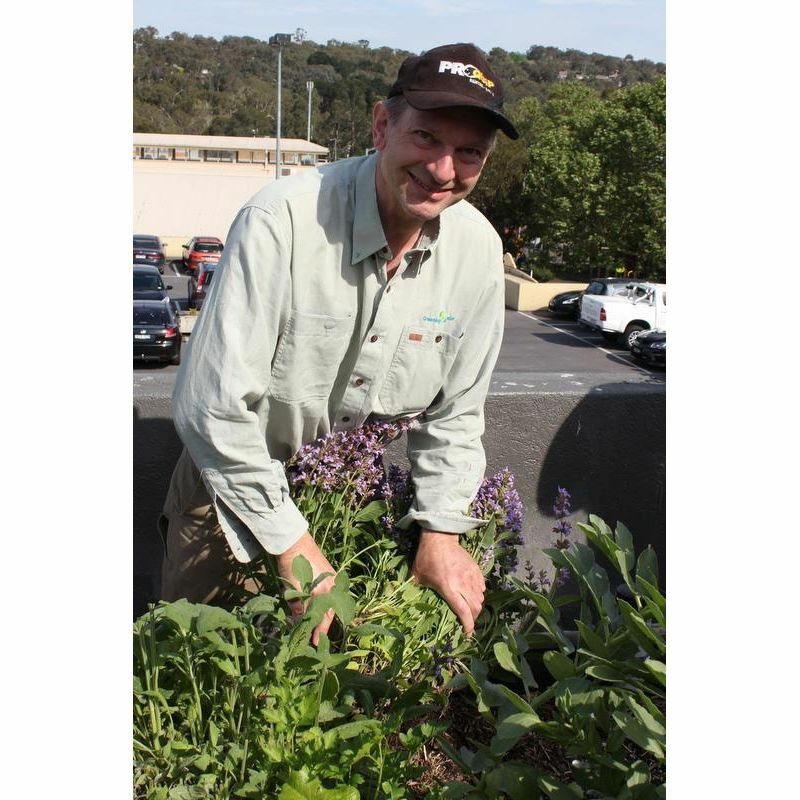 On the contrary, it will give you the opportunity to make money from your produce and recoup some of the costs in keeping your garden going. 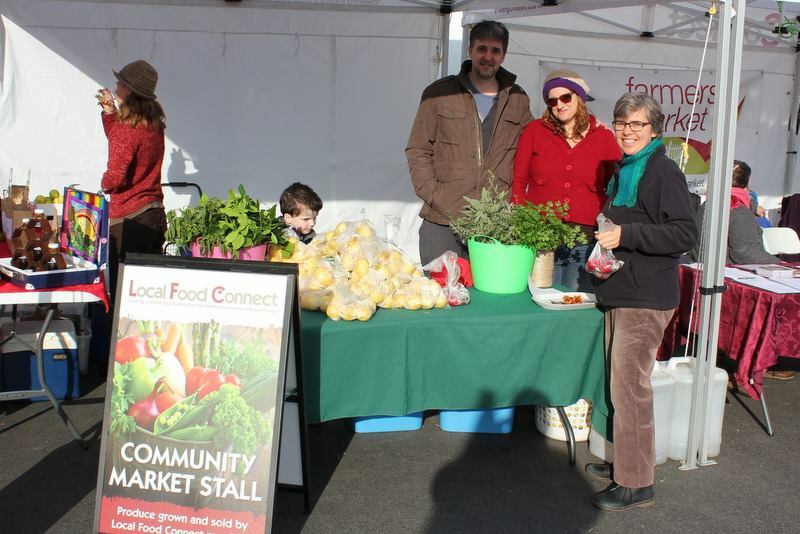 You don’t need a permit either but, for insurance reasons, you will need to join Local Food Connect (cost of $10 per year).